Motivational Speaker. Certified Life Coach. Award-Winning Writer. Breast Cancer Survivor. Offering seminars and coaching using humor to inspire happiness. You’ve heard of a one-on-one personal trainer? Of course you have. Maybe you’ve even worked with one to help you transform your body into one that’s healthier, fitter & stronger. 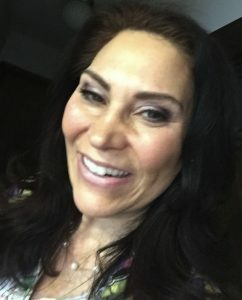 Wouldn’t it be amazing if you could find someone to train with who could help you transform your life into the BIG, BOLD, HAPPY, POSITIVE ADVENTURE with your UNIQUE PASSIONATE PURPOSE that you always believed it was supposed to be? WITH MY PRIVATE ONE-ONE ONE EXLCLUSIVE COACHING, now you can! Don’t sit on the sidelines of life when you could be so much happier and fulfilled. Even if you don’t know what that looks like right now. When you work with me, we will design an EXCLUSIVE PLAN for your big, bold, beautiful, royally happy, radically fulfilled, princess-worthy life!!! Become a magnificent princess of positivity! DESIGN a plan specifically for YOUR big, bold, beautiful princess-worthy life, without having to dump your day job if you don’t want to! DISCOVER techniques to become happier than you ever thought possible. 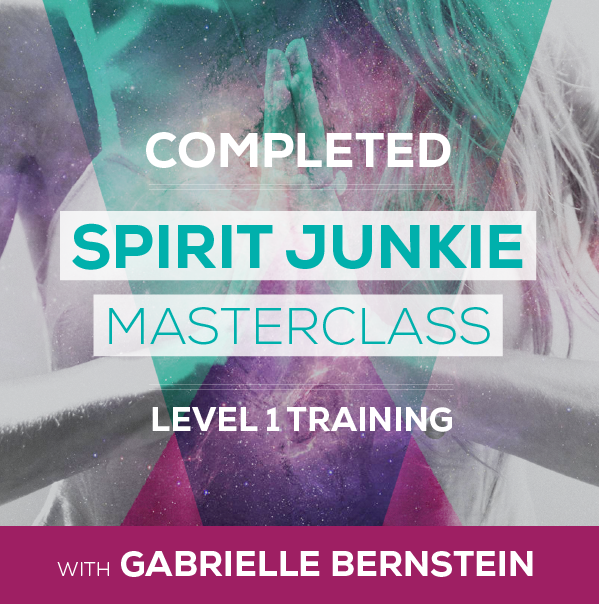 FIND your uniquely passionate purpose and learn how to pursue it while balancing the rest of your fabulously full and heroically hectic life. TAME your monkey mind to overcome negative thoughts, self-criticism, self-sabotaging thoughts and worry. ACQUIRE techniques to bust through negative emotions and build positive ones instead. LEARN how to be optimistic without living in La-La land. BECOME more resilient so you can think great “solutions” under stress to boost your proficiency at work, wield the competitive edge, and pursue your BIG ideas, dreams and goals without fear of failure holding you back. SEE WHAT YOUR BETTER LIFE WOULD LOOK LIKE and plan the steps it would take to get you there. ACCESS the power of serendipity and intuition to support you on your journey to All Possibilities. STAY motivated with gentle accountability to take those steps! Together we’ll design an EXCLUSIVE PLAN for YOUR fabulous, princess-worthy life! When you contact me, we’ll discuss what’s right for you during your complimentary 30-minute session. No strings. A princess doesn’t do strings. **Please note:** You must be 18 or older. Note also that I’m not a doctor, licensed therapist, nor any other kind of therapist. My coaching and seminars are not meant to be a substitute for therapy. I am, however, a non-recovering laugh-a-holic. 7 Insanely Simple Happiness Strategies Every Princess Must Have! 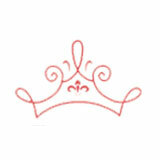 PLUS princess-worthy updates for a royally happy life! Princess Di Di’s energy is contagious. We all need to catch some great energy. Her ideas about happiness and how to find it will be an important contribution to the Happiness lit. Put Zing in Your Step! Funny and fresh take on how to put a zing in your step and slap a smile on your face! I can’t wait to check out her programs! Princess Diane Von Brainisfried is as funny as she is on the money! I highly recommend listening to what this insightful princess has to say! She had me looking at the possibilities for happiness with new eyes!